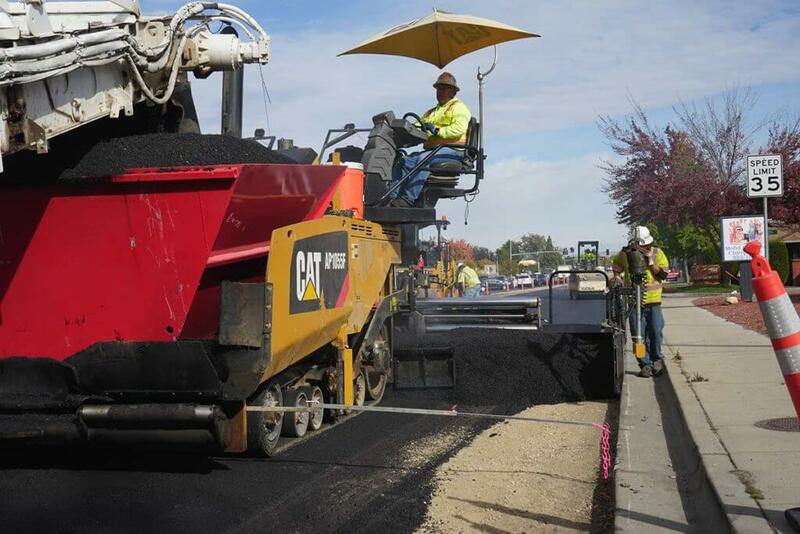 The Capital Maintenance pavement project for 2018 consisted of 19 different roadways sections located throughout the valley in Ada County. Construction includes removing and replacing asphalt; improving adjacent pedestrian ramps as needed; replacing storm drainage pipes as needed; and remodeling the underlying road base material as needed. 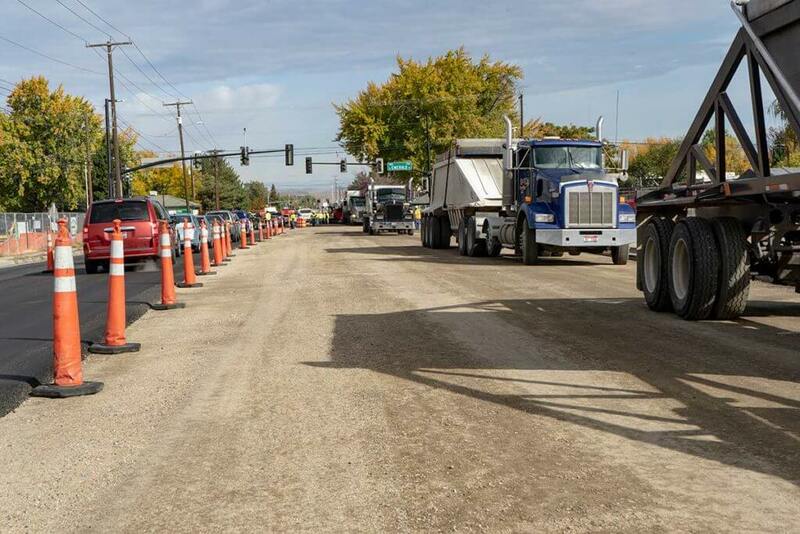 The road segments ranged from 139 tons to 11,567 tons of paved hot mix asphalt. 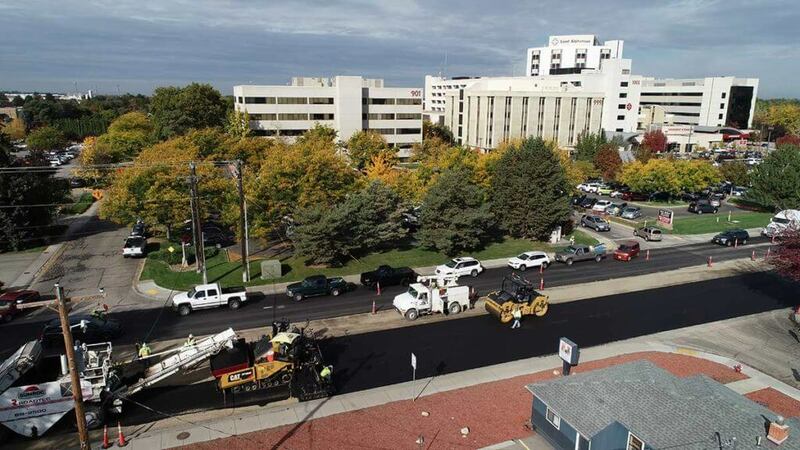 Over 81,000 square yards of pavement reinforced geo-synthetic (paving fabric) was placed. 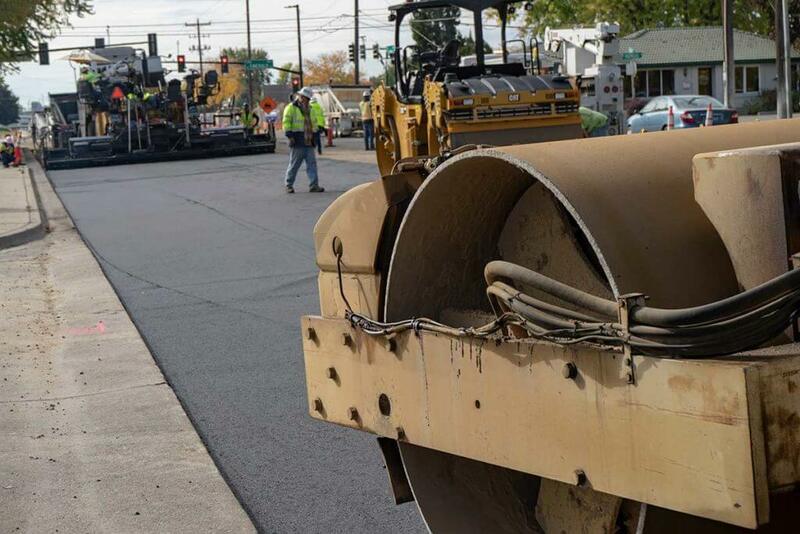 Due to the heavily travelled roadways and tight timelines, Sunroc’s hard working crews worked nights and weekends to finish the projects on time.